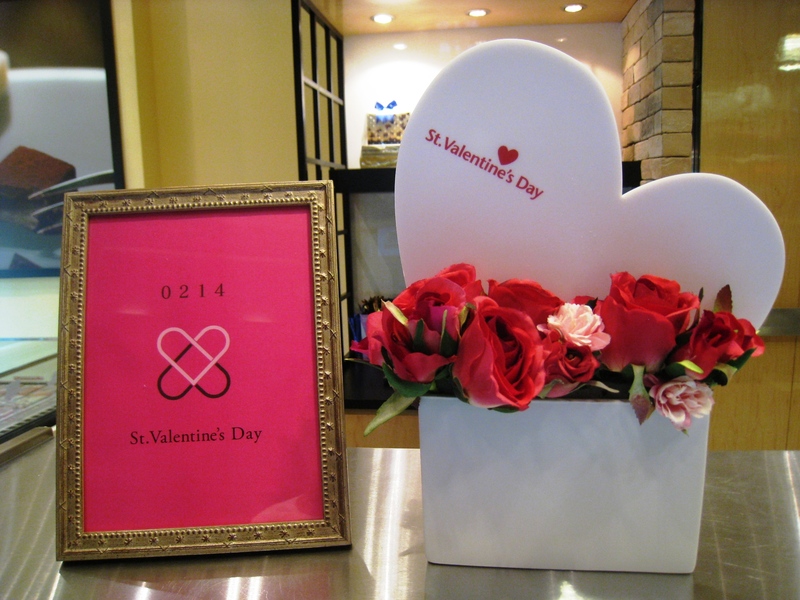 SPOTTED AT Royce’ at The Shoppes at Marina Bay Sands. And then at Montblanc. 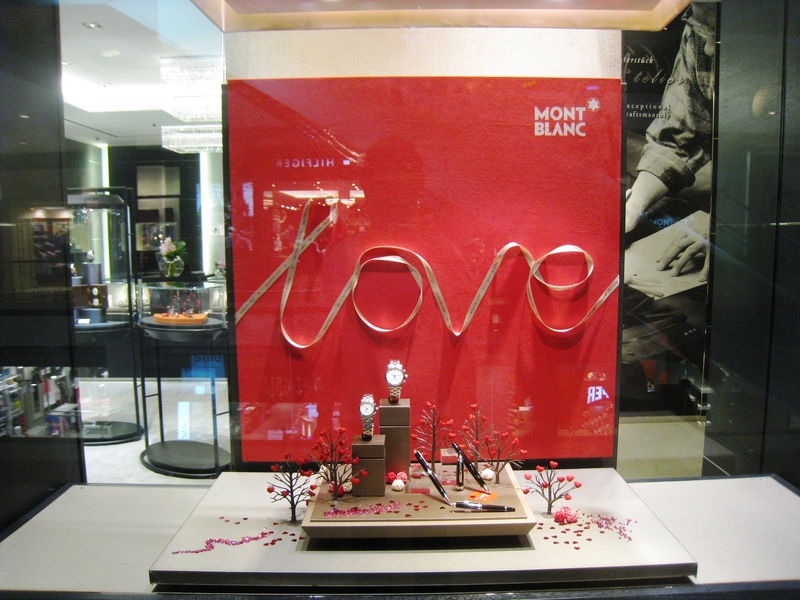 There’s a ribbon in the sky – or at the window display at Montblanc – for our love.